Marquee Linings for any Event! 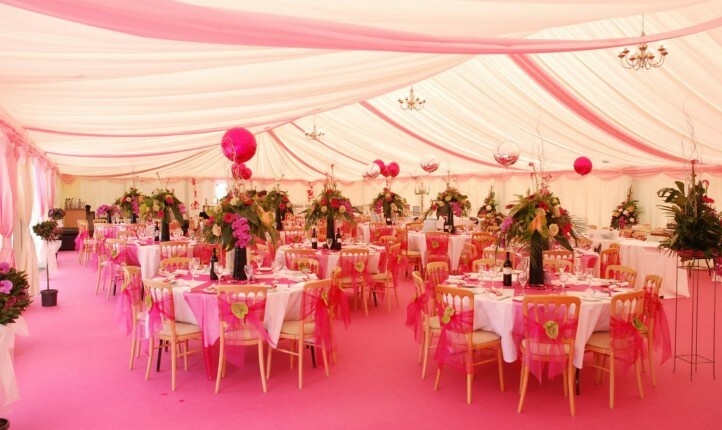 Linings transform a Marquee or Party Venue into the perfect space for entertaining. Be Creative! 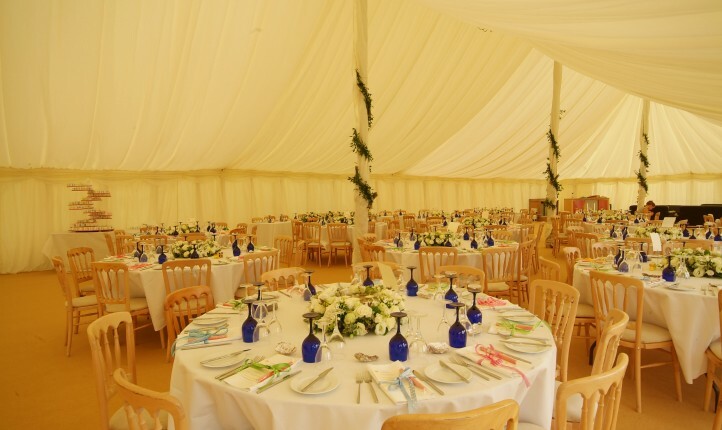 With over 90 years manufacturing Marquees, Barkers supply a wide range of marquee linings to the Events Industry. We are the UK’s leading makers of Pole Marquees and specialise in their Linings. 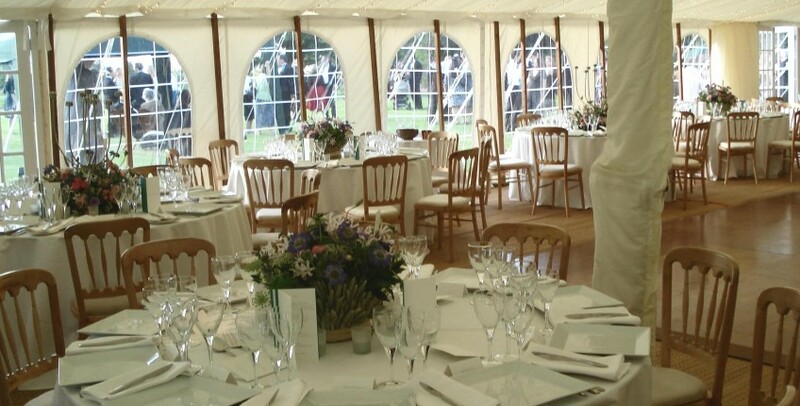 Our Linings can be used in Clearspan Frame Tents, Pole Marquees and any Party Venue. Easy to erect, our linings have been developed with speed and efficiency in mind. We use fire retardant lining material available in over 30 colours. Swatches are available on request. We offer a bespoke service and are happy to quote to make linings to fit any structure; whether one time use ‘tackoff’ or ‘reuseable’.